Long Weekends in March 2014! Who doesn’t want a break and go out for vacations? Didn’t you take a note of long weekends in store in the month of March. First is 15,16, 17 (Sat, Sun and Monday for Holi). The second weekend is on 29,30,31 (Sat, Sun and Guddi Padwa/Cheeti Chand). Since two long weekends is on the cards, don’t let it fizzle out. Make this upcoming weekend awesome by heading for a short and sweet trip to Orchaa. Orchha is a small town in the Tikamgarh district of Madhya Pradesh, which is situated at a distance of 120 kilometers from Gwalior and 178 kilometers from Khajuraho. Preserved in the beautiful stone sculptors and the ancient forts and buildings, is the beautiful town of Orchaa with rich historical legacy .The travel to Orchha provides the tourists with an opportunity to explore the rich cultural heritage of the town. 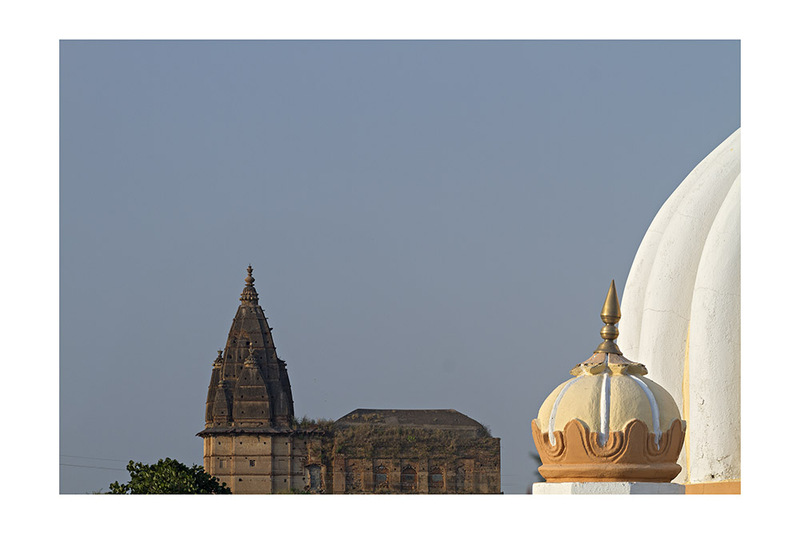 One must tour Orchha to discover the rich architectural splendor of the town. 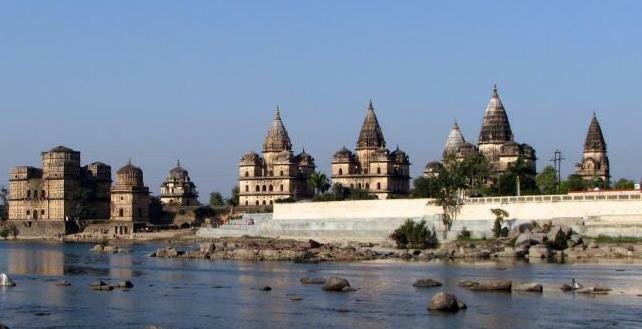 A travel to Orchha would take you to a scenic destination where austere hills rise in striking contrast with the lush green surrounding along the limpid flowing river Betwa. 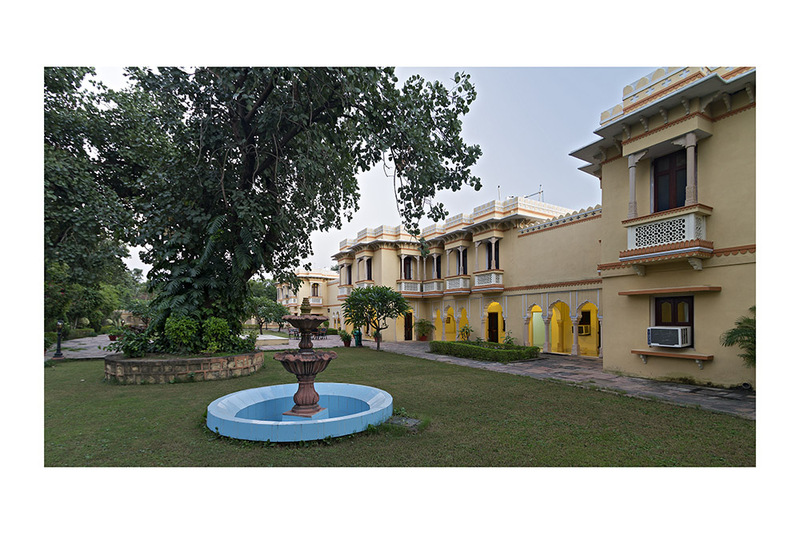 Besides the serene destination hotel Amar Mahal Orchha is a luxurious and gastronomic delight for those who seek a complete rejuvenation and vacation in this incredible town of wonders. One will find wonderful mughal architecture, calm and beautiful, with pretty, well-kept gardens.